Adobe has resurrected its stellar Black Friday deal, which offers almost 40% off new subscriptions to its popular Creative Cloud plans. We didn't think we would see a discount like this until Black Friday rolled around in late November again, truth be told. Thankfully, Adobe has proven us wrong. The revived deal sees the price of its All Apps subscription plan drop from £49.94 to £30.34 a month. For those who can't do the maths, that's a ludicrous 39% saving on the full suite of Adobe desktop apps, including Photoshop, Lightroom, Illustrator, Premiere Pro and many more. 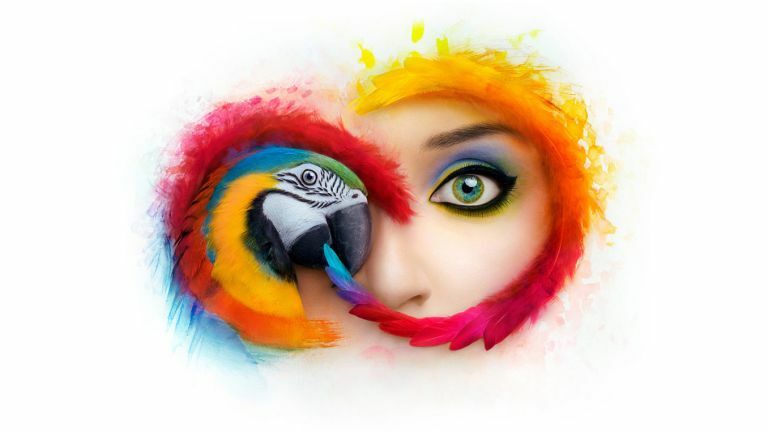 With the flagship Adobe Creative Cloud All Apps subscription, you'll also get access to the entire slate of Adobe mobile apps – including the upcoming Photoshop for iPad when it launches next year, 100GB cloud storage to keep fonts, images and assets, your own portfolio website, access to premium fonts and social media tools. The Creative Cloud deal ends on March 1, 2019 so you haven't got long to unlock this sizeable discount locked-in for your next 12-months subscription to the service. Save a huge 39% off an annual subscription to Adobe's full suite of creative software, including Photoshop, Lightroom, Illustrator, Premiere Pro and many more, plus mobile apps, cloud storage, premium fonts and your own portfolio site. In total, there are more than 20 desktop and mobile apps available in the Adobe Creative Cloud All Apps bundle. There's also 100GB cloud storage for your projects, your own portfolio site, premium fonts and social media tools. You can also add a stock photography subscription for an extra fee, which lets you download and use 10 Adobe Stock images per month.